If you're looking for good sounding wireless speakers, here's the best deal for you. It's so good that we can't help but purchase our own unit. Nope, this is not a sponsored post, just like before we felt the need to share this awesome deal bundle. Anker is a well-known brand that offers portable powerbanks, usb cables for latest smartphones, smart wall-chargers and now into wireless speakers. They're also famous for providing warranty up to 18 months for their products. 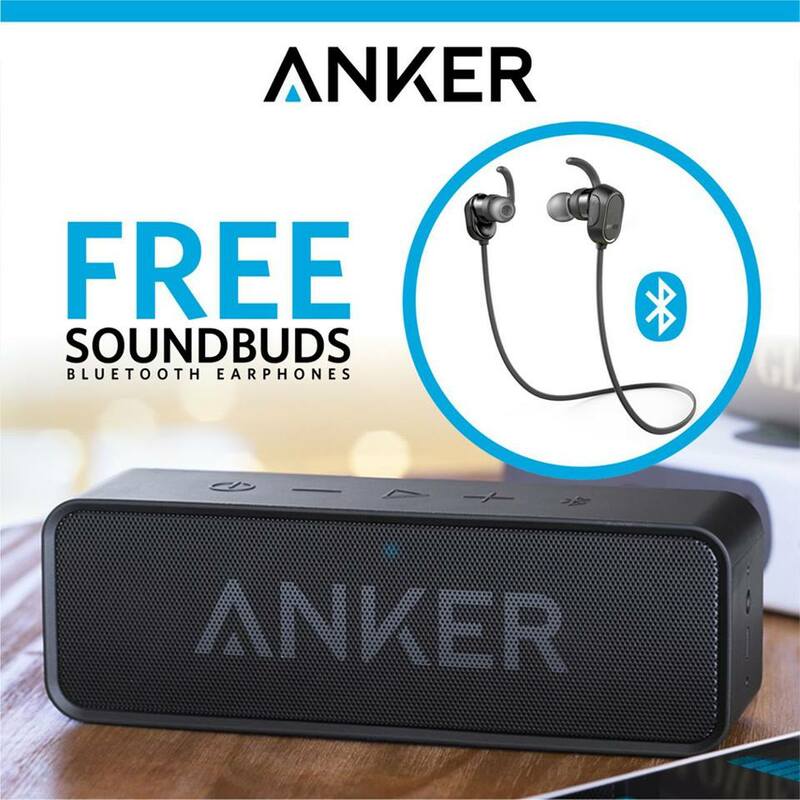 The Anker Soundbuds Sport Wireless Bluetooth Earbuds comes free when you purchase the Anker Soundcore Bluetooth Speakers. 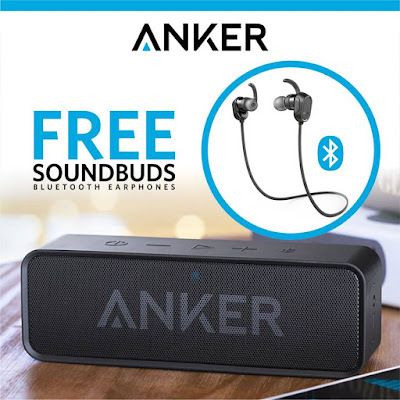 For an SRP of PHP 2,790, the Anker Soundcore sports a BT 4.0 wireless connection good for up to 60 feet, and boasts continuous playtime for a straight 24 hours from full charge. It has mic function too.